Daði Már Kristófersson, dean, School of Social Sciences at the University of Iceland, chair. Brynhildur Davíðsdóttir, professor in Environment and Natural Resources the University of Iceland. 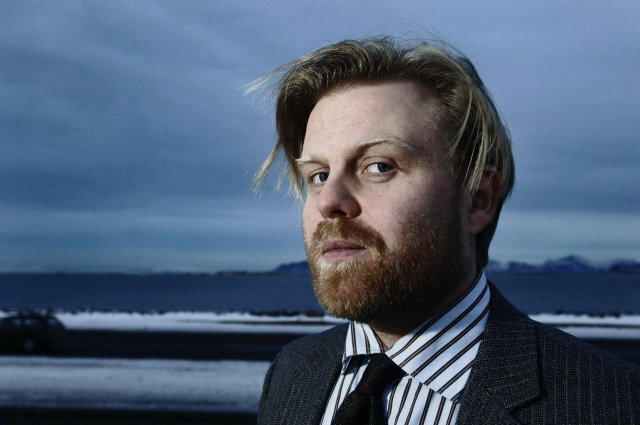 Ásgeir Jónsson, associate professor at the Faculty of Economics at the University of Iceland. Óttar Guðjónsson, Managing Director Municipality Credit Iceland. Arnþór Freyr Sigþórsson, representative of Ökonomia, Association of Students of Economics at the University of Iceland.